CBN sponsors medical clinics and outreaches to rural areas in order to provide basic medicines, medical supplies, and training in health issues. Medical, dental, and optical missions treat thousands of patients each month free of charge. CBN also sponsors cleft lip and palate surgeries to correct deformities. People living in poverty endure preventable or treatable health problems because medical services and supplies are not available. Problems are exacerbated in remote villages of many countries where people have little access to roads or transportation. Proper medical attention can prevent common illnesses or infection from becoming life-threatening. Medical treatment for thousands of people around the world. Through Operation Blessing, CBN served men, women and children through mobile medical brigades offering services such as general medicine and dental. Operation Blessing teaches and trains Community Health Workers to provide medical care to those living in remote villages as well as sends out teams of doctors to carry out mobile medical missions to places like Zanzibar, Liberia, Nepal, Haiti, and throughout Latin America. 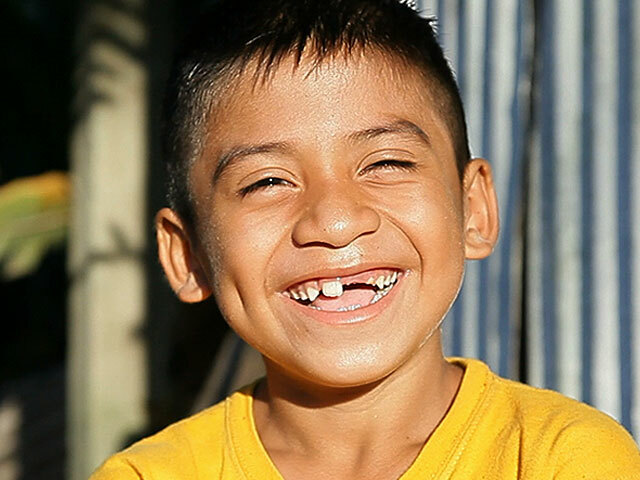 In just El Salvador alone in 2018, Operation Blessing provided medical care through medical missions to over 30,000 individuals. In 2018, OBI sent out 83 shipments of aid with products ranging from life-saving medicine and vitamins, to hospital medical supplies to water filters and toys. Our international network of medical teams holds clinics all over the world. As a CBN partner you can have the confidence of knowing your gift do so many things. Whether feeding the hungry, healing the sick, or broadcasting the Gospel, each gift changes lives here in America and around the world.